The Magesty Luxe editionkit By Smok is a deluxe version of ordinary smoktech majesty kit, with four fashionable colors available, with two inlay colours in each. 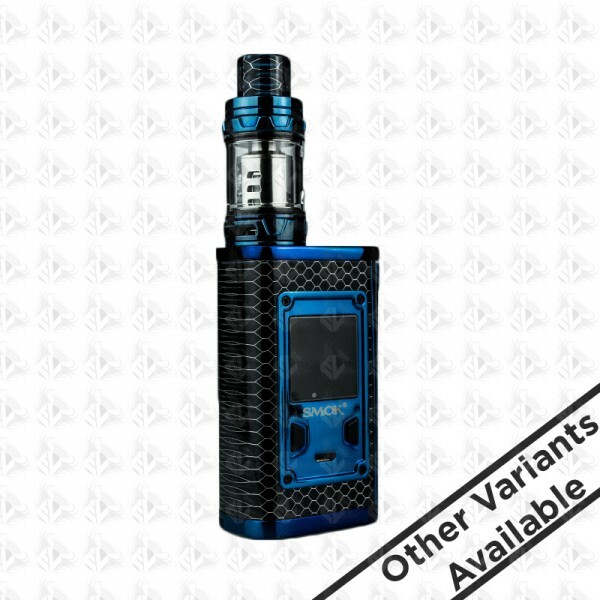 The majesty mod is powered by dual 18650 batteries (Sold individually) with max output of 225watts, vapers can select three different working modes, it supports TC ,VW and memory modes. The temp control mode can enhance consistency and taste of every puff,variable wattage mode is perfect for cloud chasing and memory mode can DIY your personal preferences. The smoktech majesty vape mod with large OLED screen and upgraded user interface will provide you more direct and detailed vaping data.